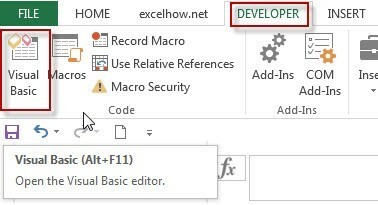 This post will guide you how to hide rows with zero values in the selected range with VBA Macro in Excel. How do I hide rows which contain zero value in Excel. 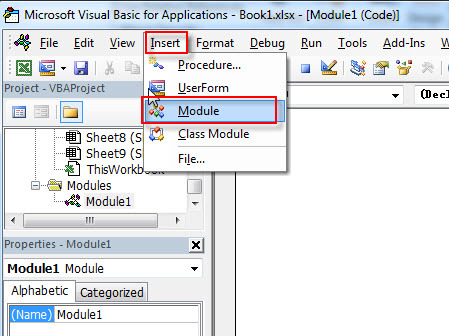 #6 select one range that you want to hide rows, such as: A1:C5.